For the longest time now I have been making fresh pasta in my kitchen. A few years ago my husband and kids bought me a Kitchenaid mixer for Christmas, and since then, I have been experimenting and creating beautiful food with it –including fresh pasta! Since making fresh pasta can be a laborous job, I decided to try and see if I could make a large batch of it and then dry it and store it for use later. 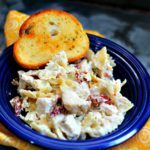 Here are the tips I learned along the way and the do’s and don’ts if you love making fresh pasta as well. 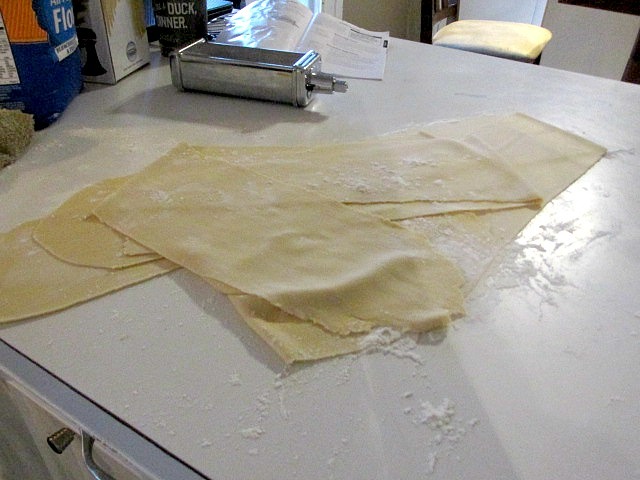 If you want to dry your homemade pasta for future use, spread it in a single layer on a large baking sheet. When I am making fettucine noodles, I have learned that if I am cooking it right then, it is okay to swirl them into nests. But if I am going to be using the nest week, I lay the noodles in a single layer on the sheet pan. 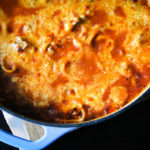 Leave the pasta uncovered in a dry area for 12 to 24 hours, gently stirring and turning it a few times. 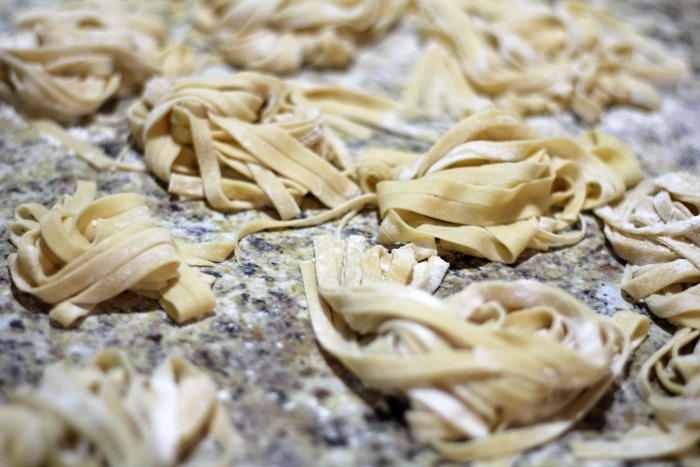 A fan can be a big help ensuring your homemade pasta dries quickly and evenly. Don’t use too much flour, especially if it is hot outside or inside your home. The humidity might cause issues. When the pasta is completely dry (it should snap when you twist it, not bend), store it airtight at room temperature. 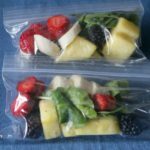 It will only last a few days at room temperature, so if you are not going to be using it during that time, simply put it in an airtight container and freeze it. 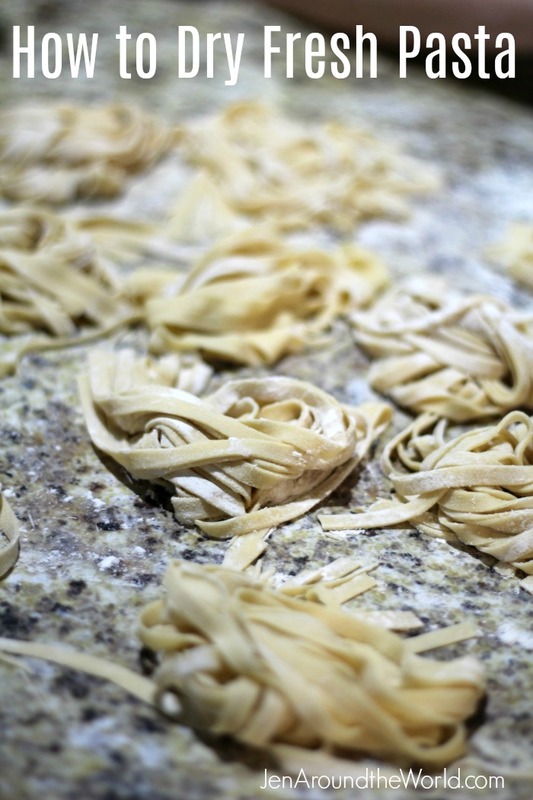 Avoid very humid days for making and drying homemade pasta. 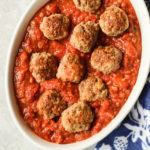 If you do decide to make pasta when it’s humid out and drying conditions aren’t optimum, either cook it fresh, or freeze it. 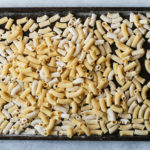 It’s really that simple to make larger batches of fresh pasta to dry and store for later use. What about you? 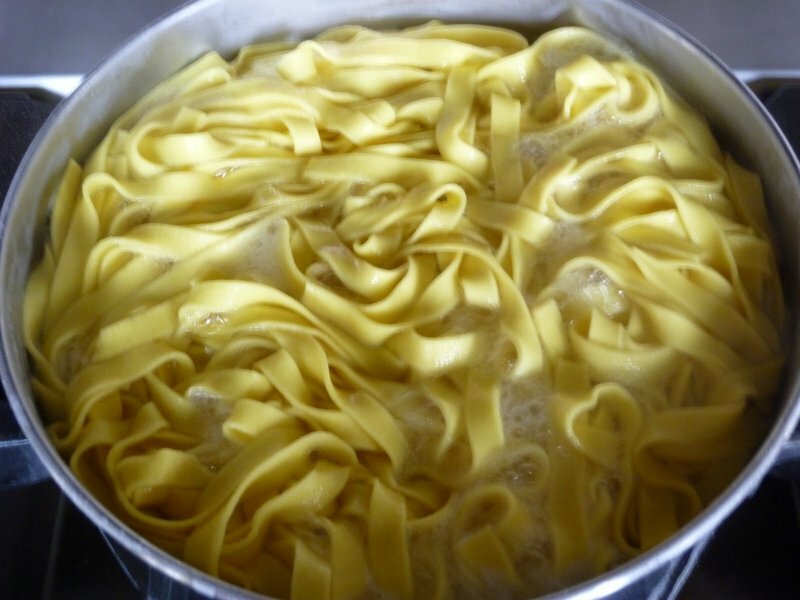 Have you ever made fresh homemade pasta? I love this. I’ve always wanted to make my own pasta, but I wasn’t sure how to dry it. I didn’t know if I needed a food dehydrator or what. I can’t wait to try my hand at pasta making! This is great information. I have never made my own pasta, but now I am going to try it. 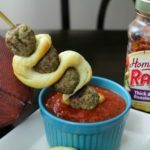 I can honestly say that I tried to make homemade noodles one time by hand. I was trying to recreate my grandma’s recipe and it did not go well, LOL. I need to try again with my Kitchenaid. Oh gosh these are great tips. I really love making homemade pasta but I’ve always just made it a single batch at a time because I wasn’t sure how to store it. Thanks for the tips! I have never successfully made homemade pasta. I have tried a couple times but it didn’t turn out well. 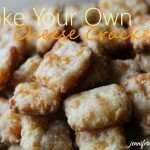 I’ve always wanted to learn how to make homemade pasta! Nothing better than fresh pasta al dente! I have wanted to start making fresh pasta but I didn’t know you could store it. Definitely need to try this for myself. Fresh pasta is the absolute best! I’ve never made it at home before but so want to time! Fresh pasta is the best! I’ve only made it a few times since it is time consuming but when I do make it, it’s so worth it.